Eastridge Apartments makes living in Tempe even more convenient. The 30-unit complex, outfitted with professionally installed drywall by Paul Johnson Drywall, was developed by Ameris Construction. 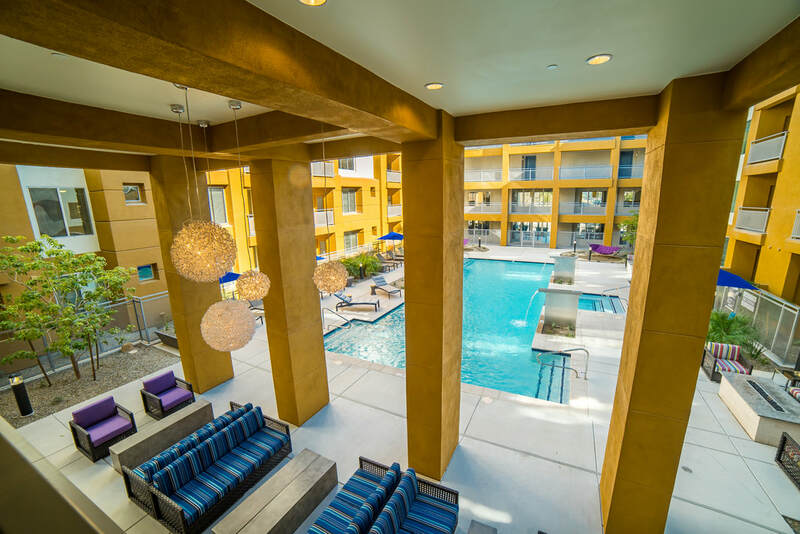 The complex, is just minutes from Arizona State University, Mesa Community College, Tempe Market Place and Downtown Phoenix. Merrill Gardens may be for seniors, but this is not your grandmother's retirement community. This beautiful 93 unit community boasts drywall services by Paul Johnson Drywall’s professional crews. Built by Adolfson & Peterson, the community has many amenities including a theater, library, bistro and large private apartments with a washer/dryer and full kitchen. Residents also can take a dip in the large outdoor community pool or lounge in the trellis-shaded patio. 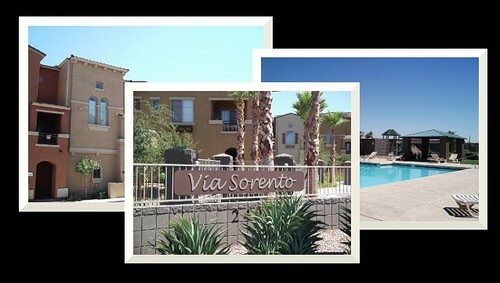 Luxury urban apartment living awaits at Southern Avenue Villas in Mesa. Paul Johnson Drywall provided its full-range of services to the 354-unit apartment complex on the southwest corner of Southern Avenue and Extension Road. 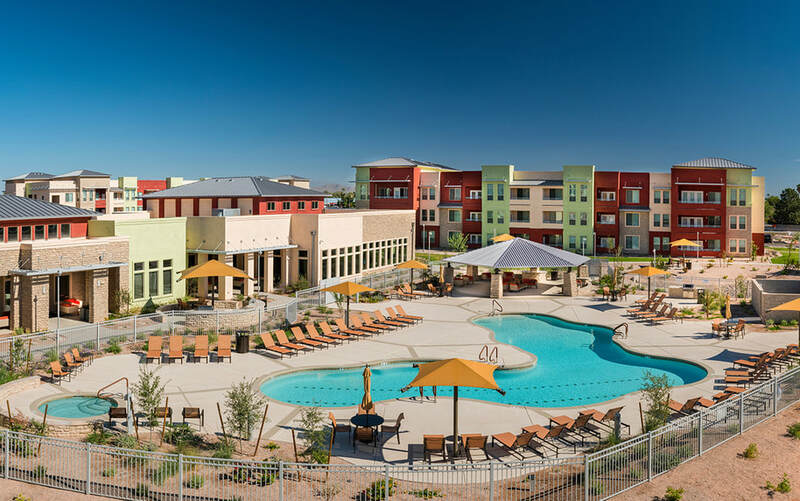 The complex, built by Chasse, is the first major apartment development in Mesa’s Fiesta District in more than 20 years. Trellis Apartments are surrounded by lush landscapes and back up to the green park at Turtle Rock Basin. Paul Johnson Drywall completed all drywall, including hanging, taping and finishing, inside Trellis’ 308 one- two- and three-bedroom units. 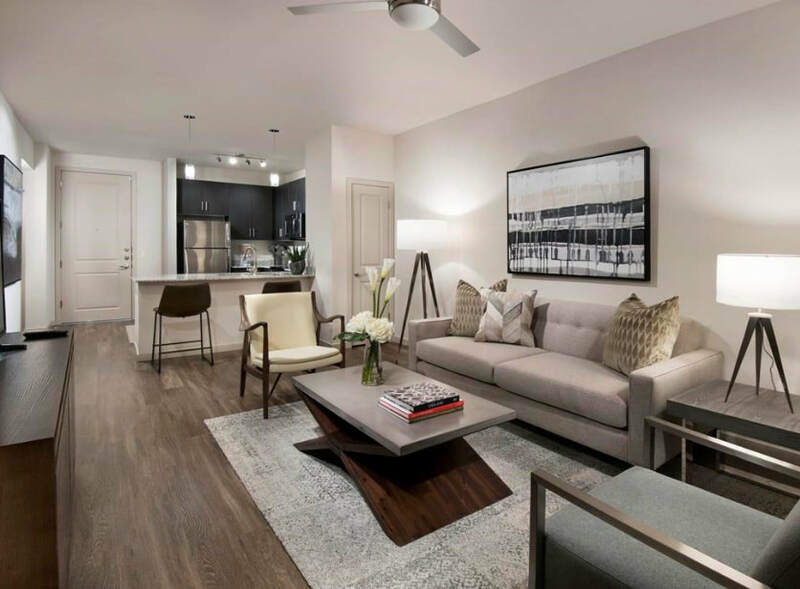 Developed by MT Builders, the apartments offer generously sized floor plans and feature gourmet kitchens with stainless-steel appliances, undermount kitchen sinks, luxurious bathrooms, plank-wood flooring, designer lighting and hardware. Outdoors, Trellis has resort-style amenities including a pool and spa with cozy outdoor seating and fire tables; outdoor and indoor barbecue grills; a clubhouse complete with a game area and pool table; and a 24-7, state-of-the-art fitness center. Park 28 is a brand-new, uniquely designed, urban-style apartment complex located in the heart of Arcadia. Complete drywall services for the 152-unit Park 28 was provided by the professional crews at Paul Johnson Drywall. Constructed by MT Builders, the complex features studio and one- two- and three-bedroom luxury apartments. Located in Phoenix’s desirable Melrose District, The Curve at Melrose is a luxury apartment community. The Curve offers 204 premium studio, one- and two-bedroom units in a variety of floor plans, all featuring drywall installed by Paul Johnson Drywall. 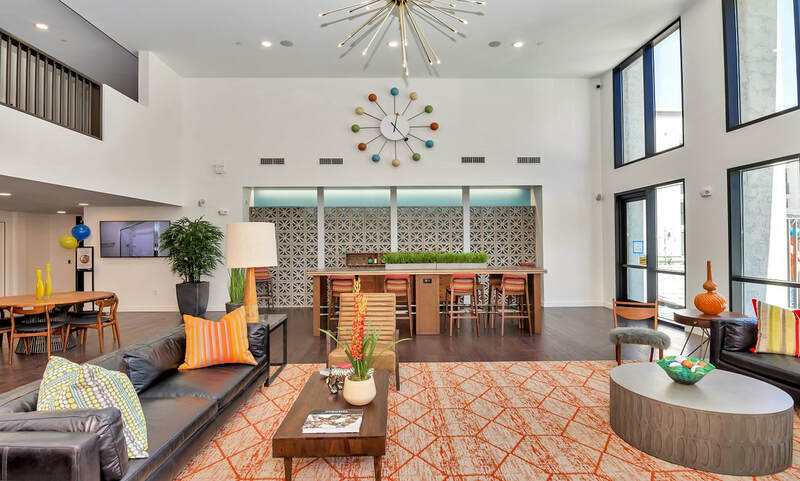 Constructed by MT Builders, the mid-rise community embraces the mid-century vibe, with amenities that include a resort-style pool and spa, a fire pit, an outdoor pool table and an elevated lounge with an outdoor entertainment area. When completed by Summit Builders, Corriente Residences will be an eight-building, three-story community offering one- and two-bedroom condominium homes ranging in size from 1,048 to 1,547 square feet. Expert crews from Paul Johnson Drywall provided PJD’s full-range of services to 96 condominiums. Constructed by Summit Builders, Corriente Residences feature gourmet kitchens with high-end appliances, breathtaking views, contemporary finishes and timeless design, along with resort-style luxury amenities, including a fitness center, heated outdoor pool and spa, underground parking and a community center. 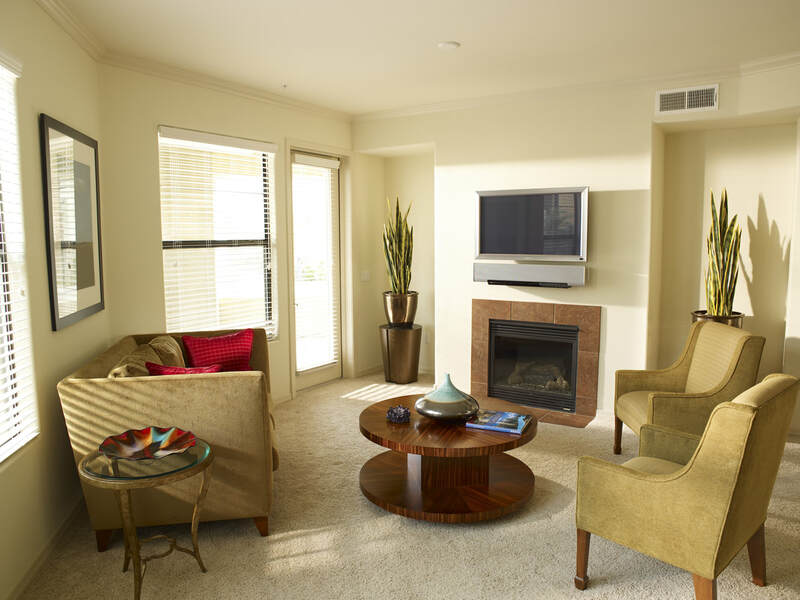 ​The Aura on Broadway brings upscale comfort to the active community of Tempe. 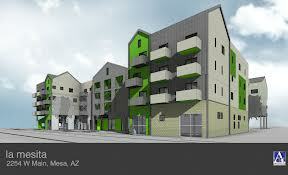 It will be a 194-unit Class ‘A’ urban rental community situated on 7.8 acres of land in Tempe, Arizona. 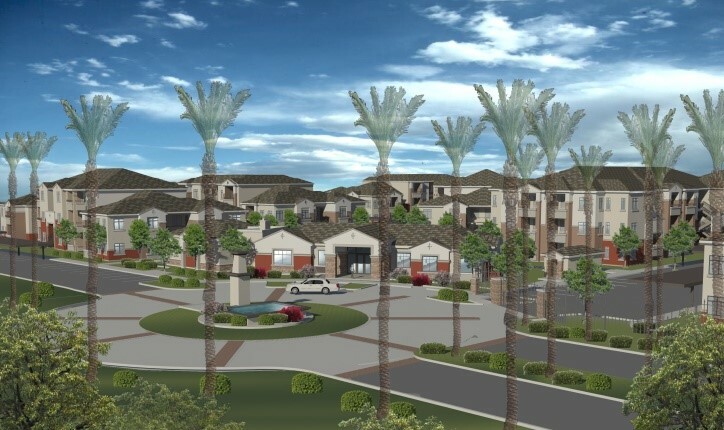 Located less than a mile from the main campus of Arizona State University, this development is near the intersection of Broadway Road and Rural Road. Luxury apartments will feature upscale finishes such as granite countertops, stainless steel appliance package and upgraded lighting. Community amenities will include a resort-style pool and spa, fitness facility, bicycle repair room, and business center. The project design consists of 14 buildings ranging from one- to three-stories, with detached garages and carports available. A New Leaf's La Mesita Apartments is a service-enriched affordable housing development providing 80 units of affordable housing with 30 units reserved for families and individuals who are chronically homeless or homeless with special needs. 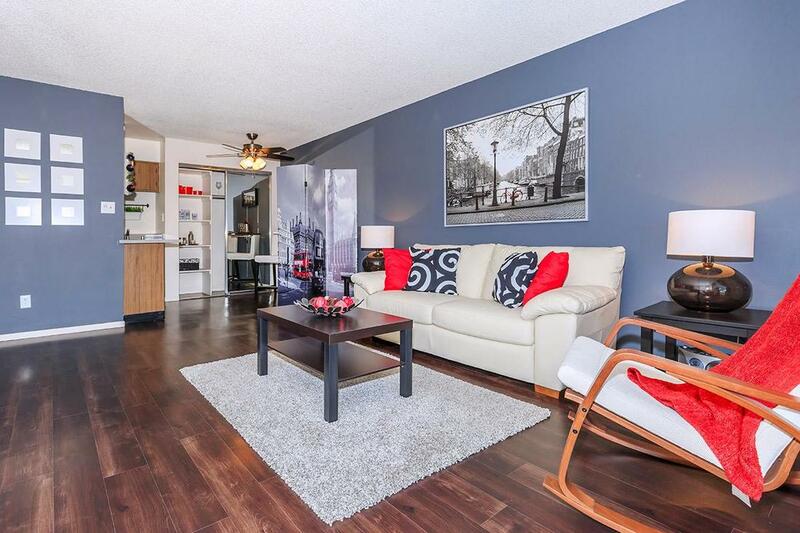 Studio and one-, two-, three- and four-bedroom units are available for those who qualify. SDCRANE CORE joint venture served as general contractor for the project. PJD completed four months of work in early 2014, including first-floor metal framing and drywall throughout. Peak manpower for PJD crews included approximately 60 construction professionals. Encantada features well-appointed one-, two- and three-bedroom luxury apartment homes with a focus on energy efficiency. Floorplans include added insulation to reduce sound, high ceilings and upgraded lighting and flooring. HSL Construction served as general contractor for the 288-unit project including clubhouse, theater and coffee shop. PJD completed light framing and drywall during six months in 2014. Peak manpower included 45 construction professionals. The Hanover Company is developing a 341-unit luxury apartment building, consisting of six stories of multifamily and retail space totaling 575,000 square feet on Mill Avenue in downtown Tempe. The units will be either one- or two-bedroom apartments. PJD is supplying heavy and light gauge metal framing, as well as installing metal studs and fire-rated gypsum, exterior densglass base, and interior gypsum wallboard and finish. Build-out for PJD will take place during 2014 and peak production will require 100 personnel. Developed by American Campus Communities, The Suites offer 275 fully furnished one-bedroom and two-bedroom student suites in two four-story-plus-plaza level wood frame dormitory buildings. The 12,140-square-foot community center – included on the first floor of one of the buildings – features a fitness center, theater, social lounge, business center and a plaza with 4,365 square feet of retail space. hardison/downey served as general contractor. PJD was hired for a five-month period in 2014 to complete light gauge metal framing and drywall. At peak, 100 PJD construction personnel were on site. ​Diamante condominium complex on the former Paddock parcel includes 144 units in 20 buildings, totaling 311,500 square feet. 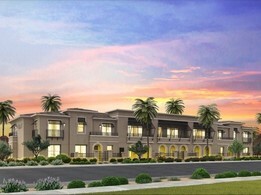 Diamante includes two-story residential townhouses, and a signature entry off Thomas. The city's streetscape project, which began last fall, should be completed in January and provide aesthetic and safety improvements to Thomas Road. While improving the look of the area, the project is largely about safety, and encouraging different modes of transportation, including motorists, bus-riders, cyclists and pedestrians. The project will widen Thomas Rd. to create bicycle lanes, wider sidewalks, a landscaped buffer between the sidewalk and street, and shaded bus stops. It also will bring raised and landscaped medians, an upgraded road with rubberized asphalt and lower-level pedestrian lighting. 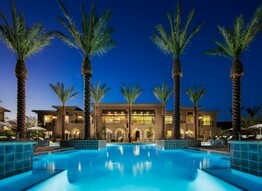 ​Villagio at Happy Valley is located at 23rd Avenue and Alameda, in Phoenix, Arizona. This gated community has a pool located in the front entrance and new pool under construction located in the back of the complex. Located in a convenient “in-town” location, it features a Triplex and Townhome plans ranging 1096 square feet to 18500 square feet and is within walking distance to Happy Valley shops, and dinning, and a two mile drive to the Shops at Norterra. ​Premier New Homes community and model home tour of DR Horton's Via Sorento community in Gilbert, Arizona southeast of downtown Phoenix. 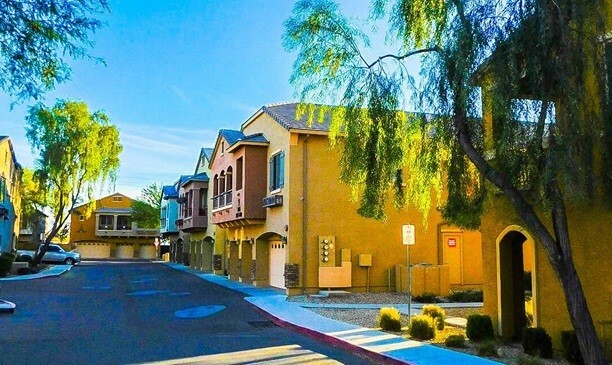 This townhome community is steps from downtown Gilbert. A more comprehensive list of representative Multi-Family Development projects is available here (PDF).